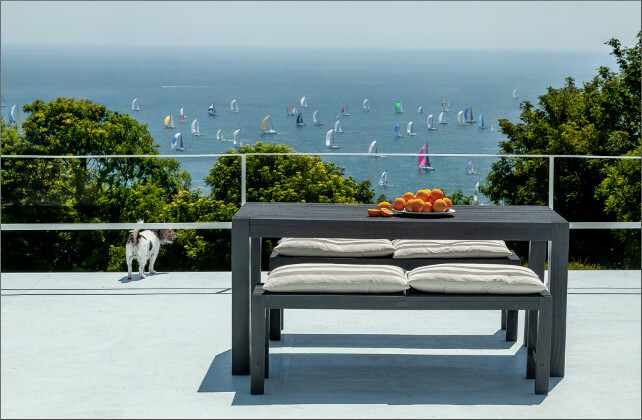 Ocean View is a pretty Victorian home from home in Ventnor, tailored to suit those wanting their own self-catered space. 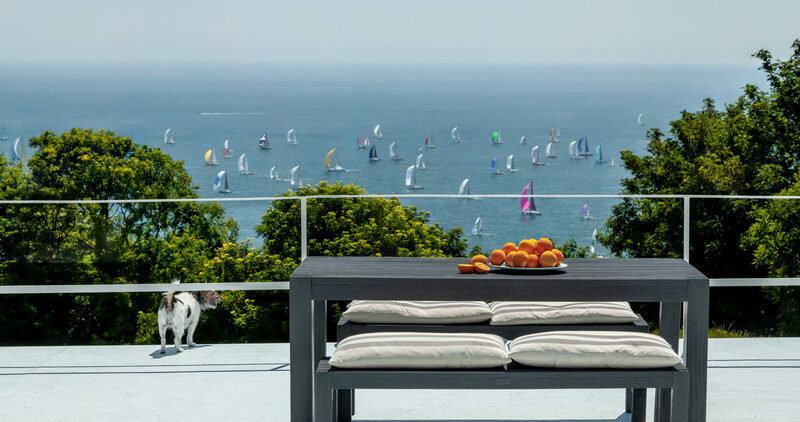 With its sunny simplicity and stunning sea views, it serves equally well as a romantic hideaway or as a base for full-on bucket and spade holidays. Pine Point is a sixties house with genuine wow factor. 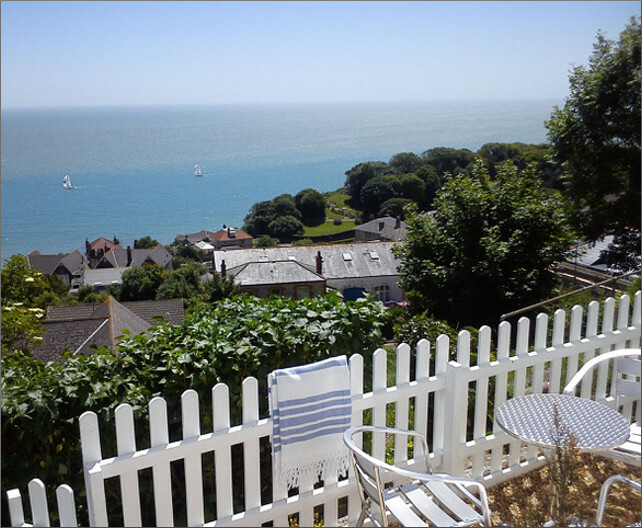 Set above Ventnor, it has fab sea views from the three guest rooms and from an amazing sun deck. Designed with an eclectic mix of mid 20th century and contemporary style, the bed and breakfast provides a totally relaxed environment for a perfect break.